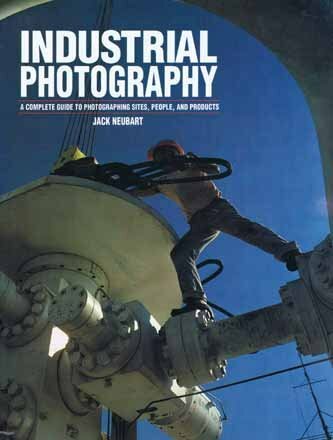 The technical aspects of industrial photography including shoot setup, equipment and films needs, and lighting techniques are covered in this profusely illustrated book. There is also an extensive section on career opportunities in industrial photography and how to establish a business. Work of the following industrial photograhers is included in the text illustrations: Greg Beechler, John Corcoran, Ken Graff, Mark Gubin, Lou Jones, Jerry Poppenhouse, Pual Prosise, Robert Rathe, Bob Skalkowski, Jeff Smith, James E. Stoots Jr., and Camille Vickers.